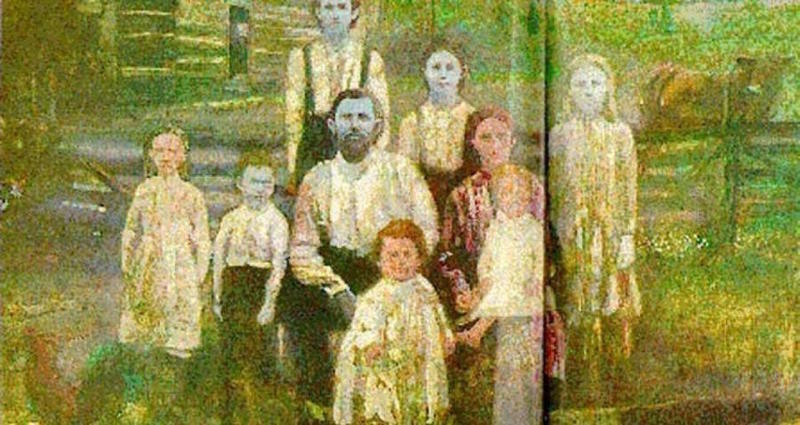 For nearly 200 years, the Fugate family of Kentucky remained largely sealed off from society as they passed their blue skin from one generation to the next. The Blue Fugates are shown in this colorized black and white photo. Date unspecified. When Benjamin “Benjy” Stacy was born in 1975, nurses and doctors were shocked when he came out with dark blue skin. They were so worried they immediately rushed little Benjy to the University of Kentucky Medical Center, 116 miles from where he was born..
After two days of testing, the doctors still has no answers why little Benjy’s skin was blue instead of crimson like most newborn babies. 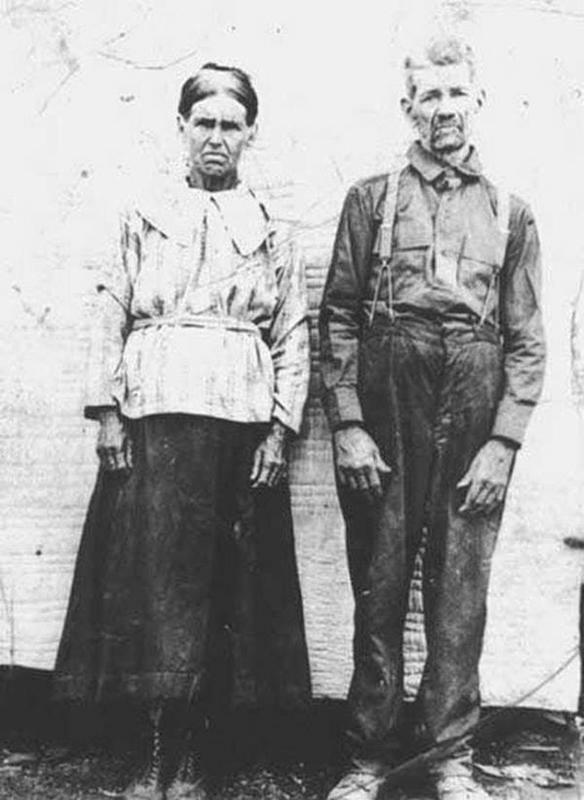 Benjy Stacy was the latest blue child born in a long line of blue Fugates who had lived Kentucky's Appalachian mountains for the past 197 years. The first Fugate in the United States was Martin Fugate, a French orphan who settled in Troublesome Creek, Kentucky in 1820. He married a woman named Elizabeth Smith, who was said to have pale and white skin. By some incalculable odds, both possessed a recessive gene that led to four of their seven children to be born with blue skin. A photo of Lorenzo ‘Blue Anze’ Dow Fugate and Eleanor Fugate. 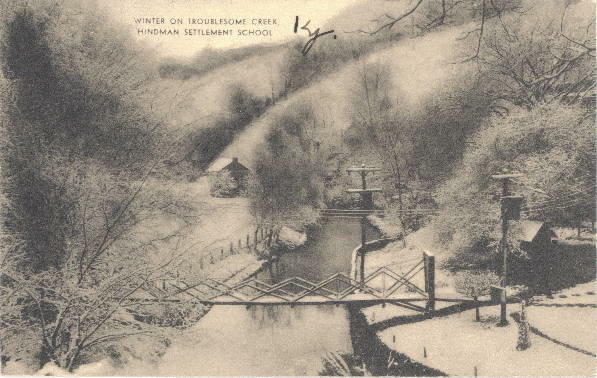 In those days in rural eastern Kentucky, there were no roads or railroads that would reach that part of the state until the early 1910s. As a result, many of the Fugates began to marry and have children within their own bloodline. It was hard to get out, so they intermarried. This kind of genetic isolation allowed for the continued reproduction and expression of the Fugate family’s “blue skin” gene. Little Benjy descended from a line of this family that began when Martin’s son, Zachariah, married his mother’s sister. 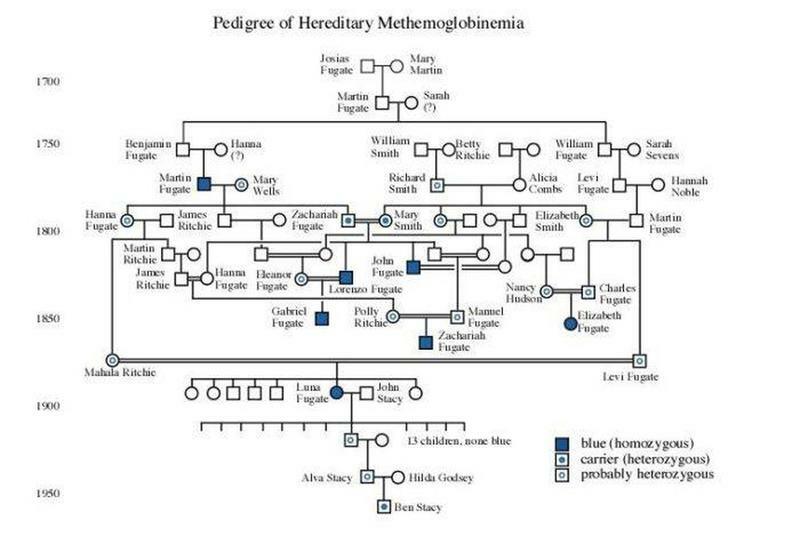 However, by the early 1960s, some members of the Fugate clan started to resent their cobalt-tinted skin as people begun to associate their skin color with the family’s history of inbreeding. Two of the Fugates approached Madison Cawein, a hematologist at the University of Kentucky’s medical clinic at the time, in search of a cure. Methemoglobin is a nonfunctional blue version of the healthy red hemoglobin protein that carries oxygen. In most Caucasians, the red hemoglobin of the blood in their bodies shows through their skin giving it a pink tint. For the Fugates, the excessive amount of blue methemoglobin in their blood turned their skin color blue. 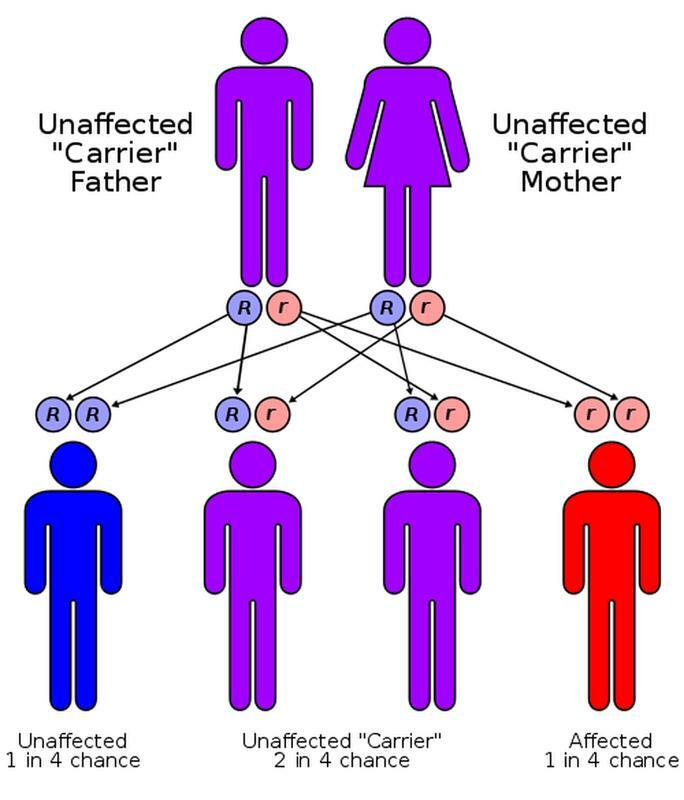 This blood disorder is the result of a recessive gene, and so requires that both parents of a child have the recessive gene for the disorder to appear in their offspring. Without the Fugate’s intermarriage, this disorder would be incredibly rare in their bloodline. How recessive genes are passed. Cawein was able to come up with a cure for this disorder: more blue. Counterintuitively, the best chemical for activating the body’s process of turning methemoglobin to hemoglobin is methylene blue dye. The Fugates he treated ingested this dye and within a few minutes, the blue coloration of their skin disappeared, and their skin turned pink. As long as they kept ingesting pills of the substance regularly, these Fugates could live their lives normally. As for little Benjamin, within a couple of months of his birth, his skin color began to change to the average color for a baby. 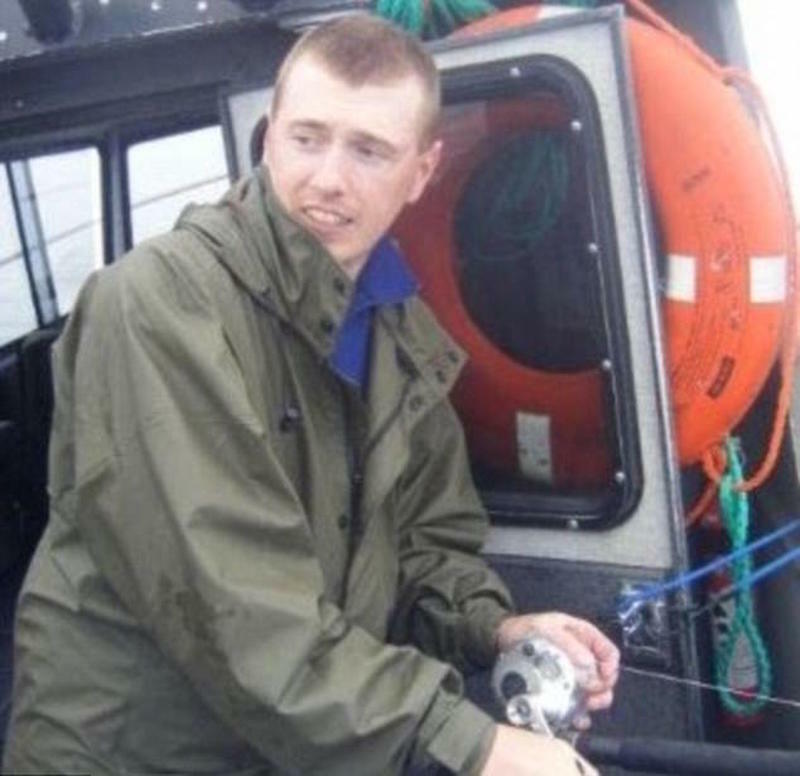 By the age of seven, he had lost nearly all of the blue tint, indicating that he likely only received a copy of the gene from one parent. Though today Benjy and most of the Fugate descendants have lost their blue coloring, the tint still comes out in their skin when they are cold or flush with anger.